Users who like EP.131 | Curtis Ray - Pay Yourself First! 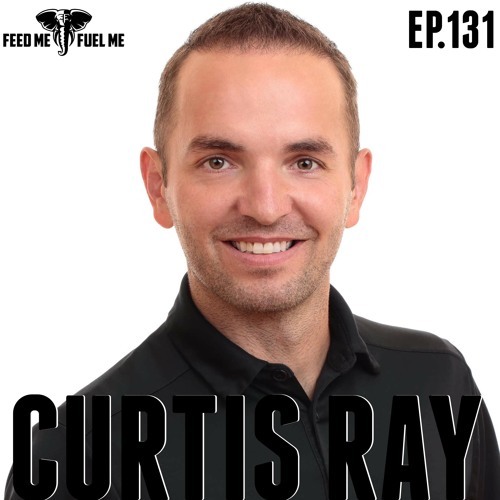 Users who reposted EP.131 | Curtis Ray - Pay Yourself First! Playlists containing EP.131 | Curtis Ray - Pay Yourself First! More tracks like EP.131 | Curtis Ray - Pay Yourself First!